I stare out the window, rain slapping against the window, cold air creeping through the cracks of the house. I’m on my brand spanking new Macbook Pro (eeeeep!) and decide that it’s time to catch up on writing some posts. It’s been a while in-between chats my dear friends, apologies. Time just seems to have slipped away. As I sift through photos I come across my photos from Jonah’s. Oh what a glorious day it was. Lu and I were lucky enough to receive a voucher for Christmas from our very kind sister and brother in-law. 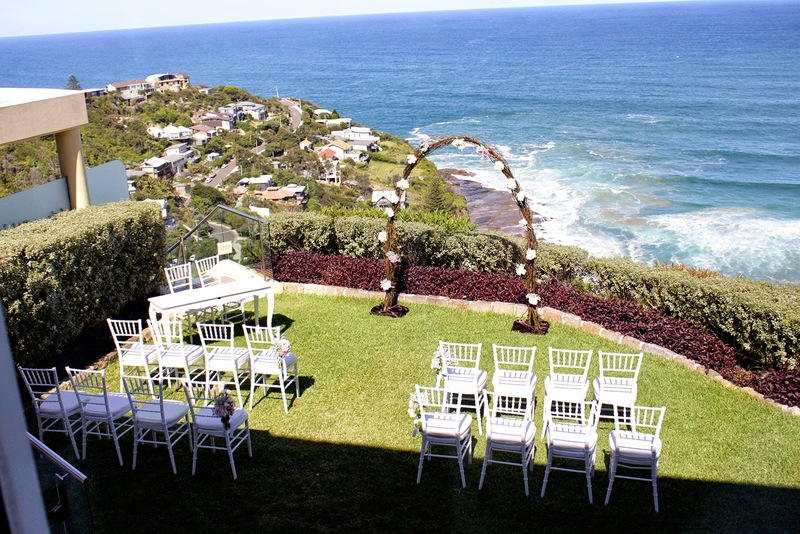 We booked a lunch seating, as we were told the views were breathtaking. 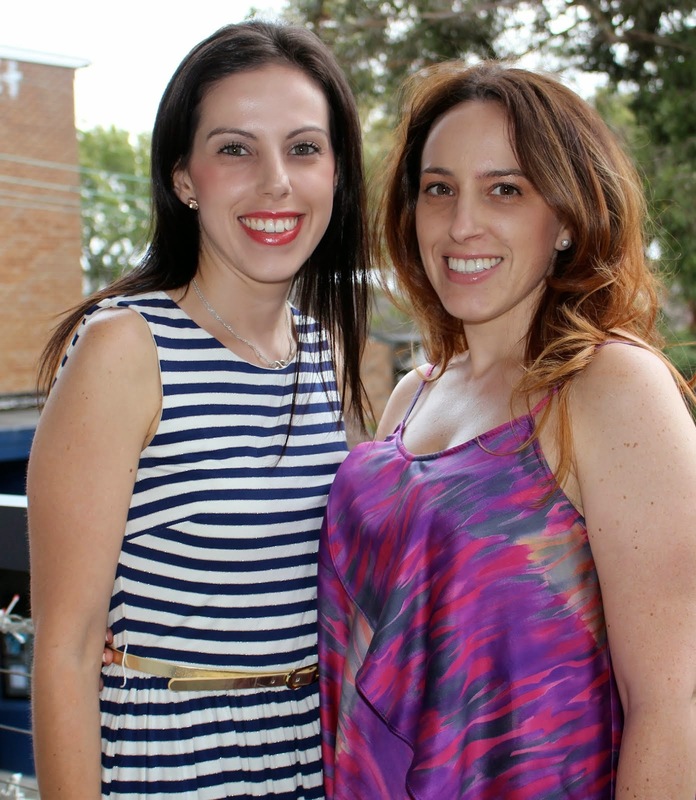 It was a perfect summers day, blue skies and a warm summer heat. 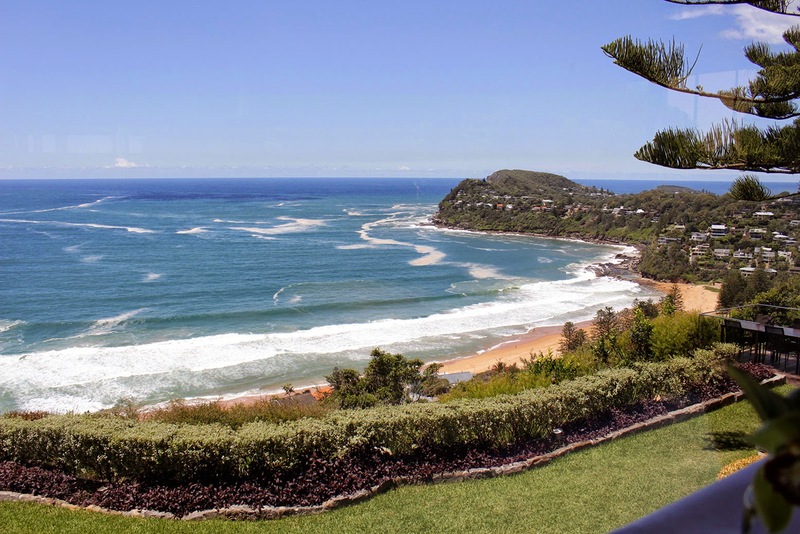 We make our way through the Northern Beaches, past Avalon and then through the windy roads to the top of the hill, until our car pulls up at the front of Jonah’s. 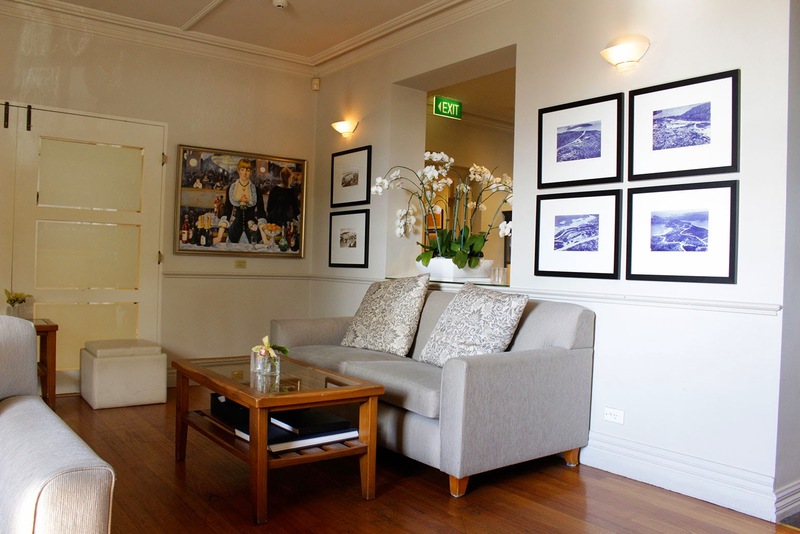 Walking through reception we are greeted by friendly staff and lead to our table. We are seated by the window and wow, they were right, the view is absolutely magical. 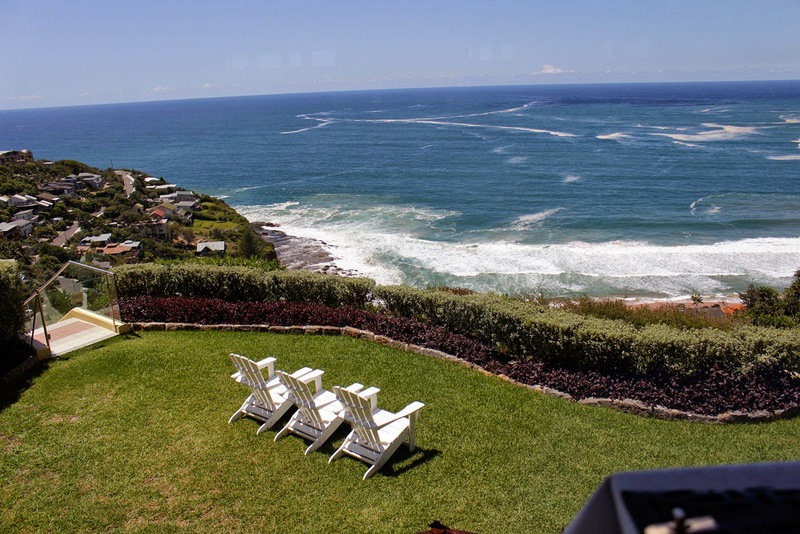 Situated at the top of the cliffs, Jonah’s overlooks Whale Beach. Waves crashing in the sea. Spectacular blue water only dotted with swirls of sand. As we are seated we start with a cocktail each. 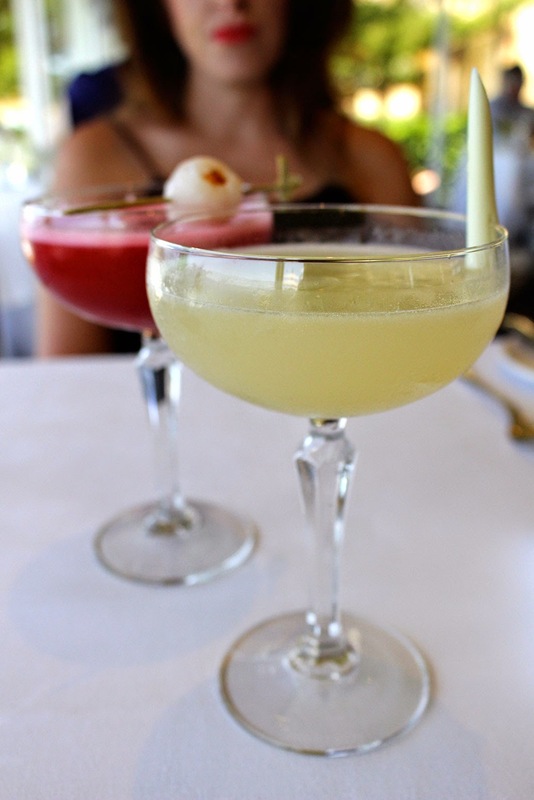 Lu orders the Raspberry and lychee martini, while I order the Lemongrass and ginger martini which is refreshing and perfect for the summer heat. 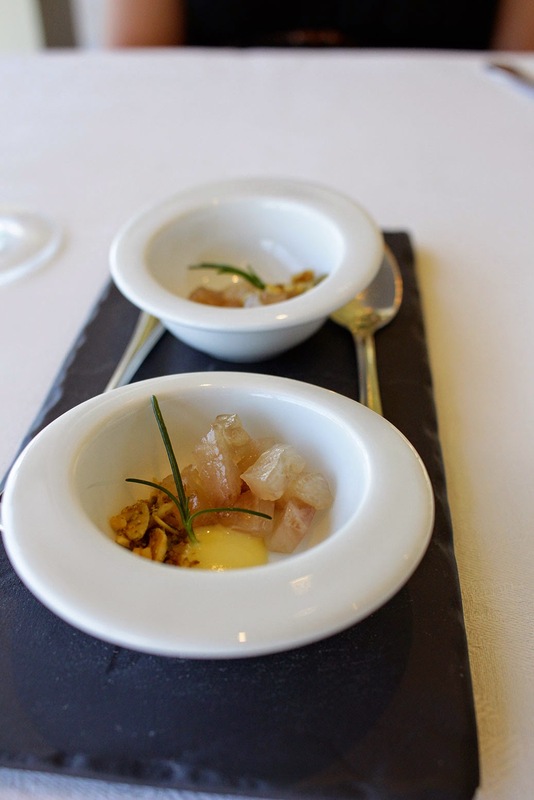 Unfortunately we were unable to order the degustation menu as we had hoped, as they only serve this at dinner (there’s one good reason to return!). 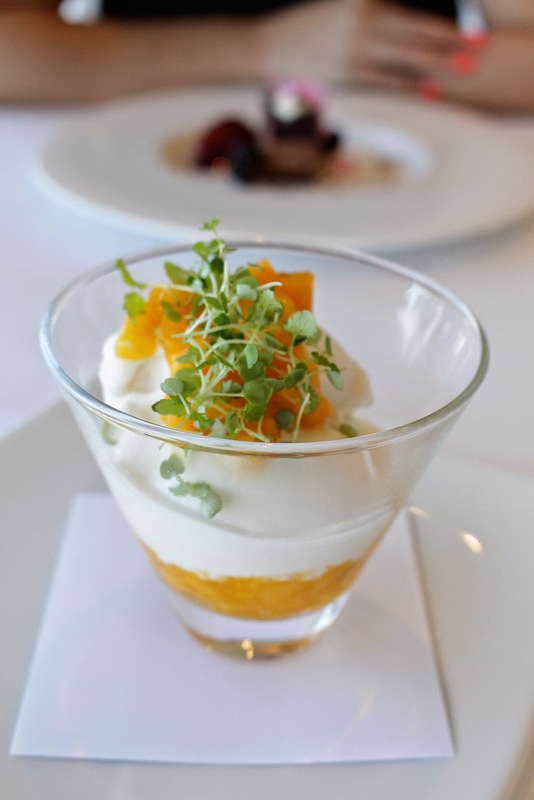 Jonah’s is a hatted restaurant serving contemporary Australian cuisine. 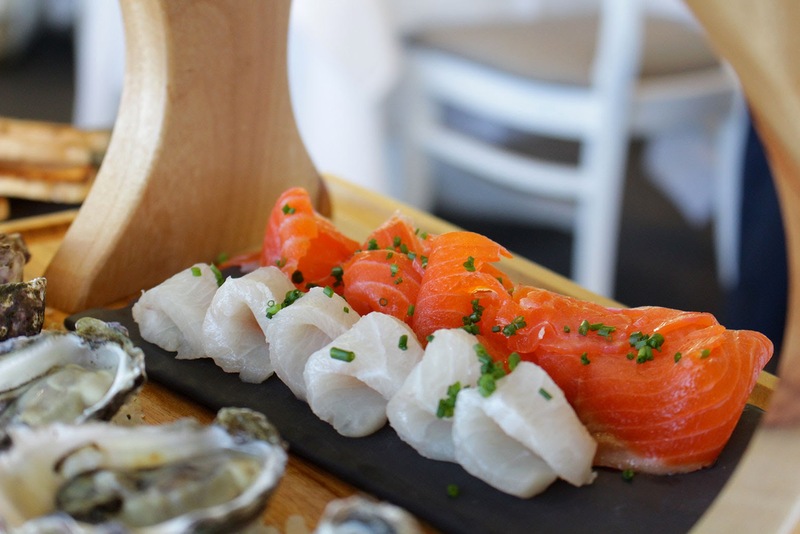 The entire menu sounds delicious but we decide on the Jonah’s ‘fruits de mer’ for two. 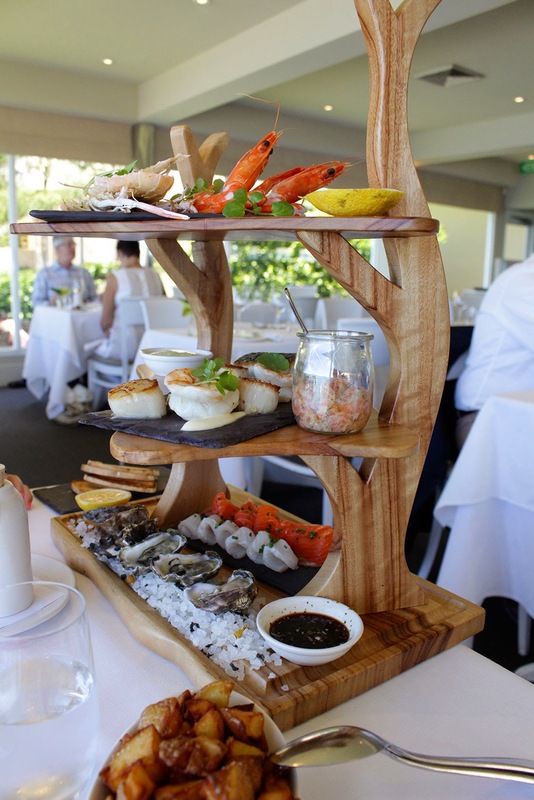 A selection of fresh seafood served on a three tiered timber and slate piece. 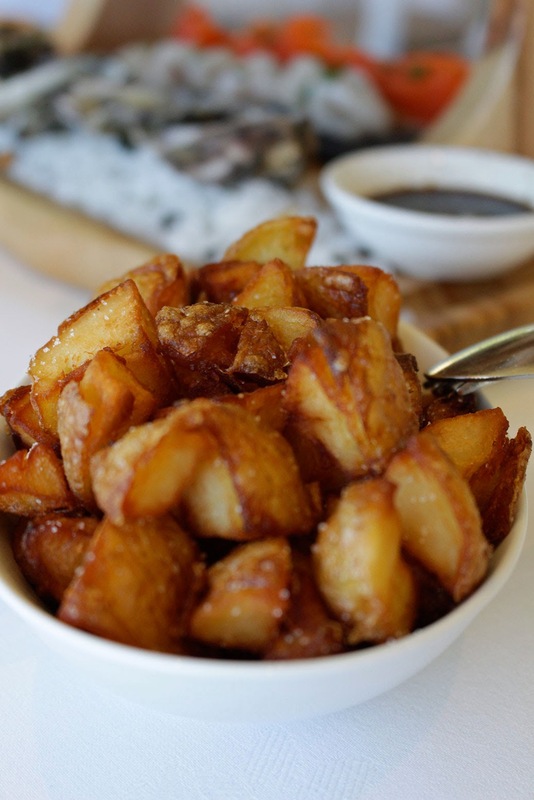 Majority of the menu can be created gluten free, and the very friendly and professional staff assured us that they had informed the chef of our food allergies. 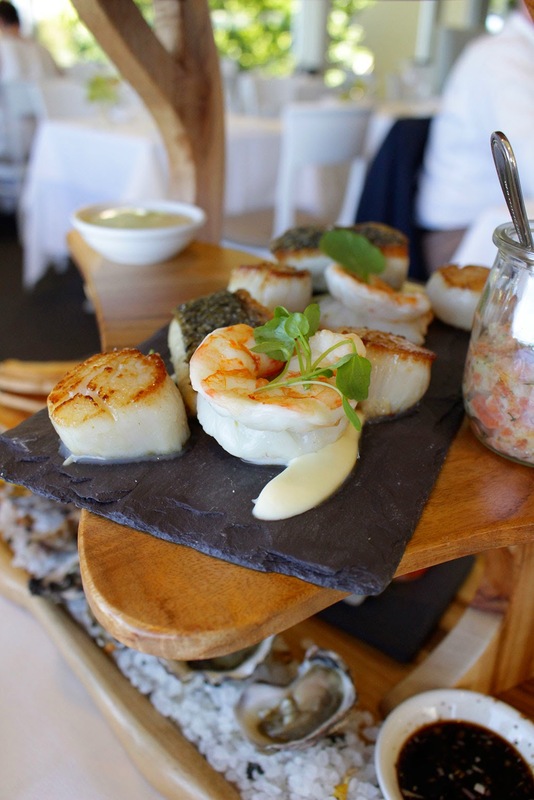 The seafood platter would be amended to be gluten free and accompanied with a selection of gluten free sides and bread. We start our lunch with the ceviche which is small but melt in your mouth and very tasty. 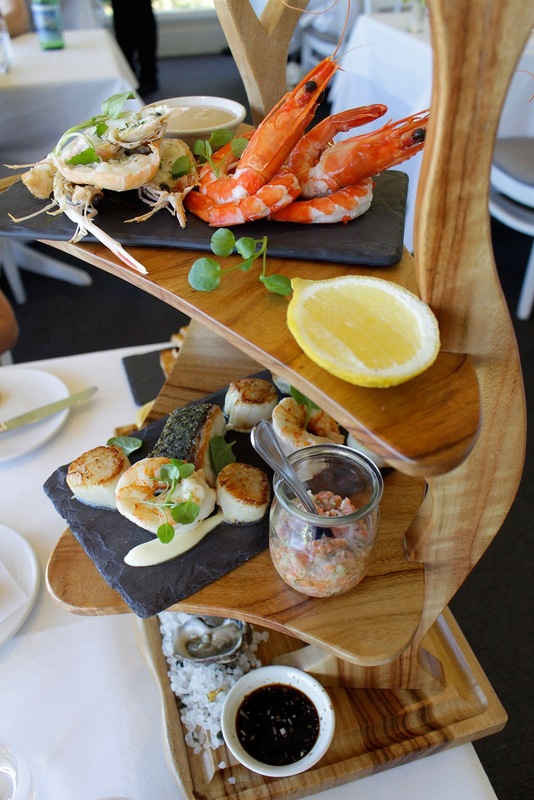 Next comes out our exquisite looking seafood selection on a three tiered wooden platter. The presentation is impeccable and we can’t wait to get started. 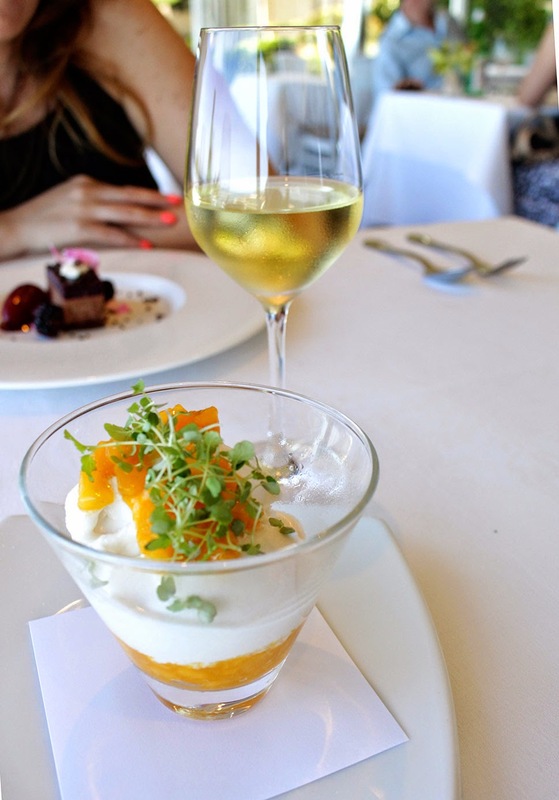 We eat slowly taking in the views, sipping our wine picked by Jonah’s very own Sommelier, and enjoying every mouthful of tasty food. 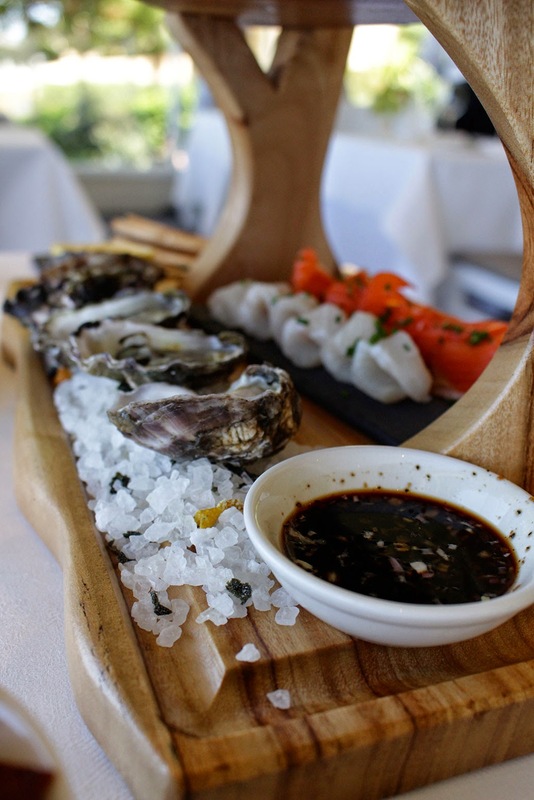 Starting from the bottom we work our way up; freshly shucked Sydney rock oysters, house smoked ocean trout and sashimi served with a light red wine vinaigrette. 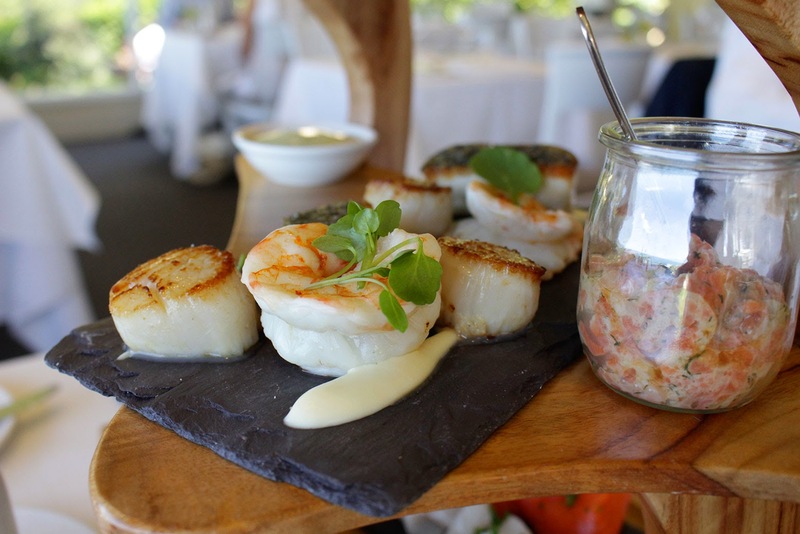 On the second tier; Seared scallops, cooked prawns and fillets of barramundi served with a garlic aioli, and salmon remoulade - a little jar bursting with flavour! Smoked salmon, mixed with aioli and fresh herbs, which we spread onto gluten free bread. This was definitely the stand out dish of the platter. 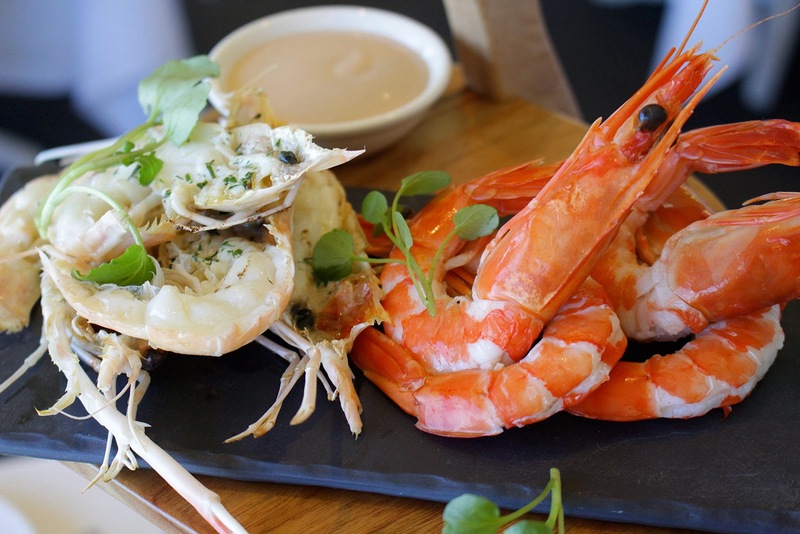 The top tier comprised of freshly cooked prawns and grilled scampi served with a homemade seafood sauce. 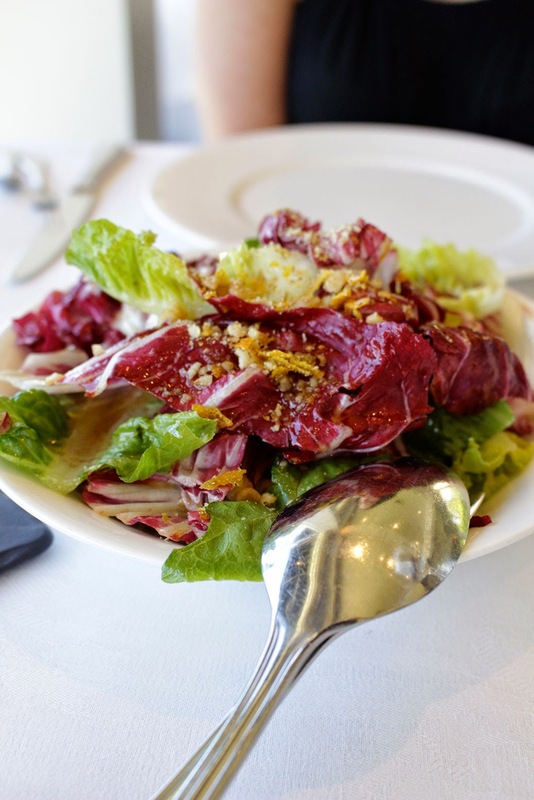 We are served sides of deliciously crispy chat potatoes and a radicchio and orange salad, which balances out the flavours of the fish perfectly. And then comes the dessert. 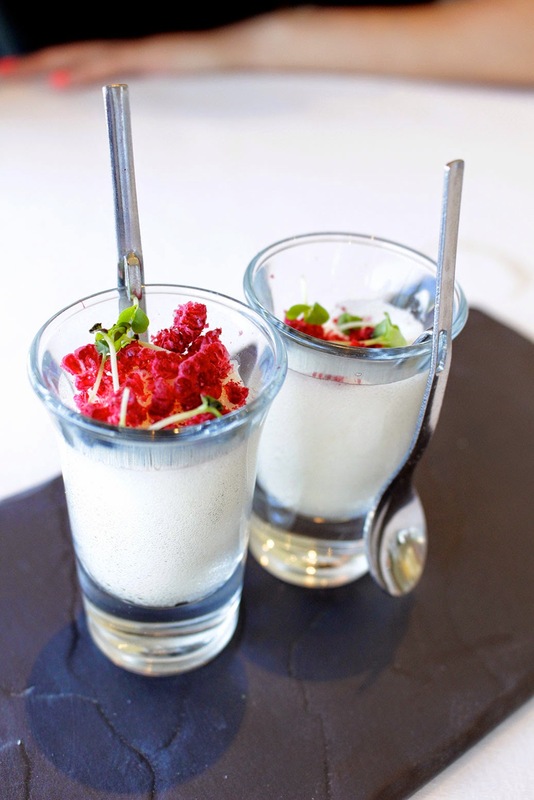 To start a pre dessert of fluffy white mousse sprinkled with freeze dried berries on top. 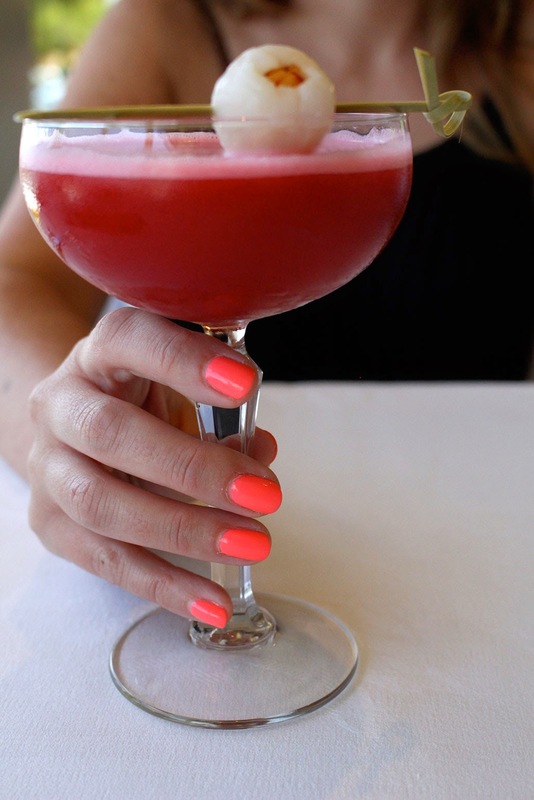 Perfect to cleanse the palate. 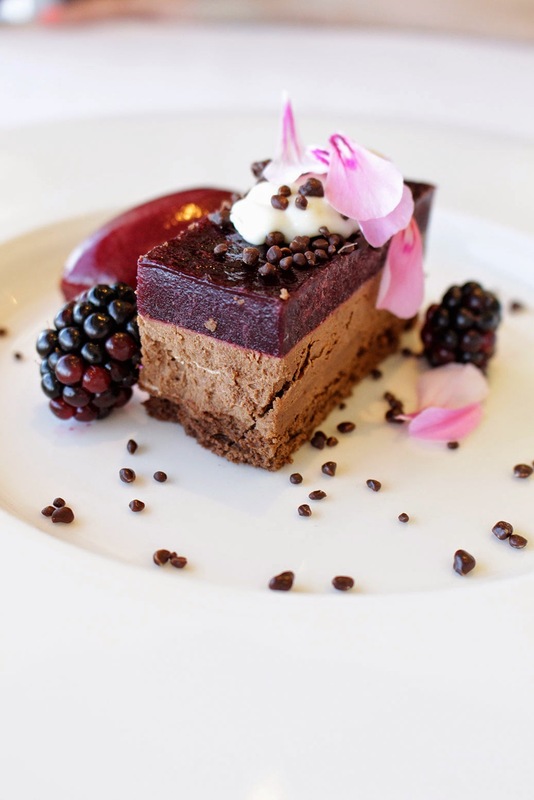 Lu orders a chocolate mousse cake served with a berry sorbet. It looks beautiful on the plate, like a piece of art, and tastes amazing (I may have sneaked a scoop or two - for research purposes of course). For my dessert the chef whips together a special gluten free dish of tropical flavours. I craved something with coconut ice-cream (this is my favourite flavour) so he put together a dessert of layered ice-cream and mango. It sounds simple, but let me assure you the flavours were delicious! 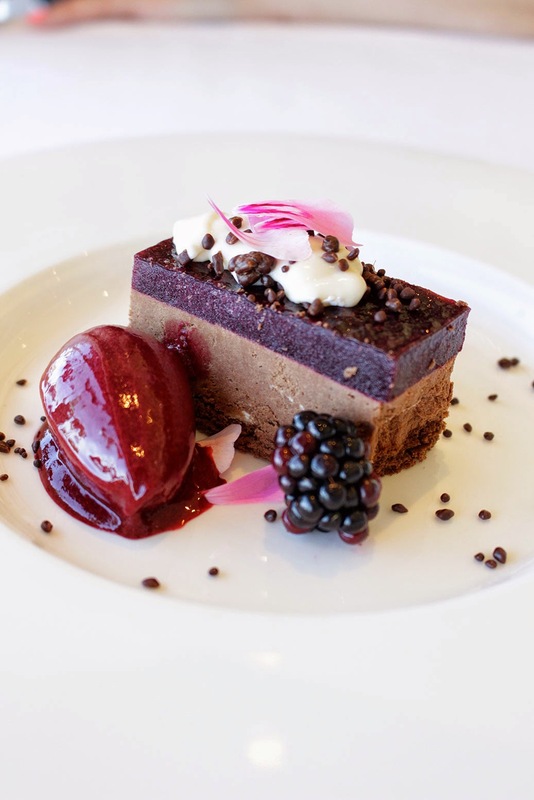 With our desserts we sip on perfectly matched dessert wines to enhance the flavours. And then when we think we are done, out comes a plate of gluten free petite fours; one shot glass is filled with diced dragon fruit and orange, the other a sweet strawberry jelly, and in the centre of the plate a fluffy and delicious strawberry marshmallow. Sadly this was the end of our fabulous Jonah’s lunch. 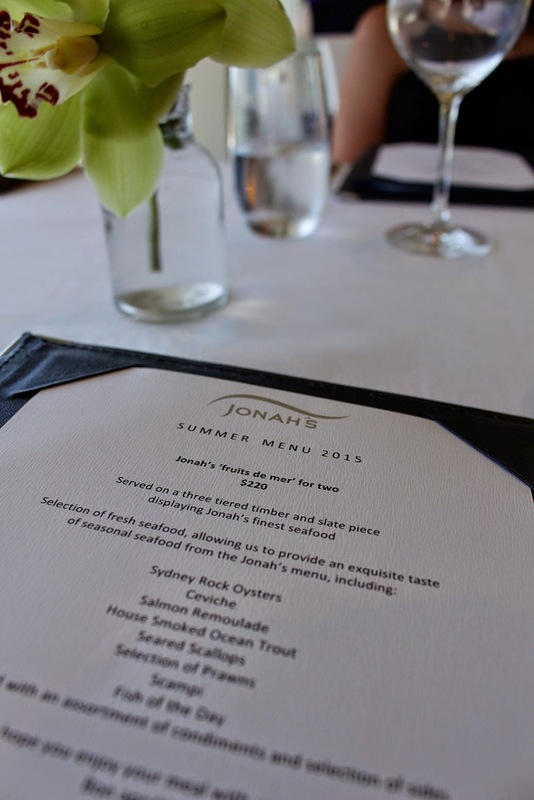 The location of Jonah’s is magical, the food is fresh and delicious, the presentation impeccable and the service 5 star. Jonah’s is a great idea for a gift or special occasion. I highly recommend Jonah’s and would love to go back one day, perhaps even to stay overnight in one of their gorgeous rooms! such a stunning venue and the food looks amazing too!